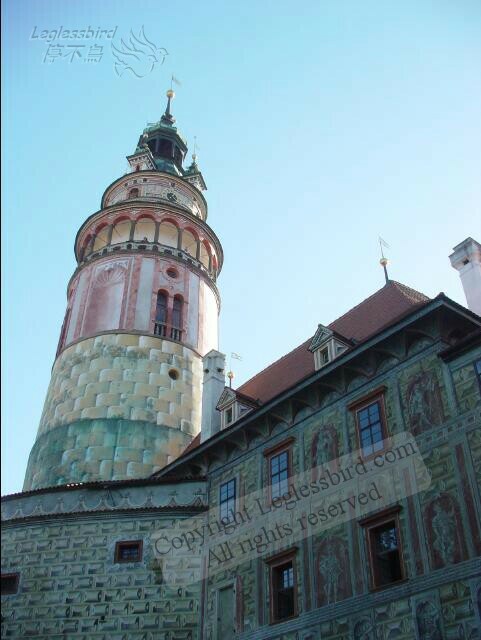 World HeritageCesky Krumlov is a hidden gem of Czech that is less well known. This well presevered medieval town is one of World Heritage sites in South Bohemia region. You can take a 40mins bus ride from Cesky Budejovice to Cesky Krumlov.